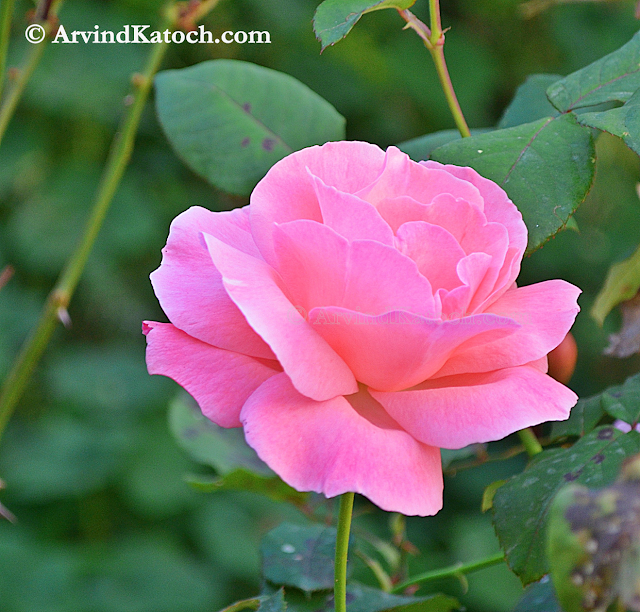 This Beautiful Picture of Pink Rose is taken near Baijnath, Himachal Pradesh. In this picture, you can see a Pink Rose at its best. This Picture is Taken Nikon D 5100.